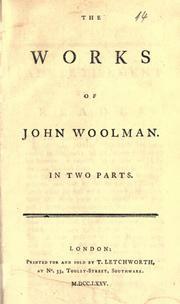 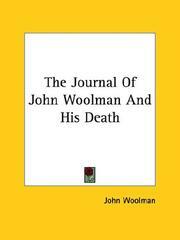 The works of John Woolman: In two parts. 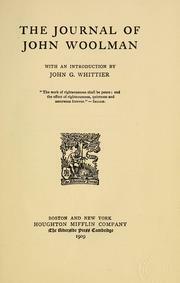 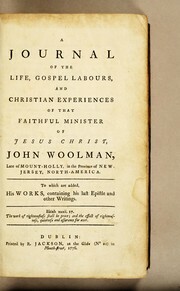 A Journal of the Life, Gospel Labors, and Christian Experiences of that .. 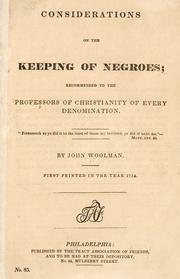 Some considerations on the keeping of Negroes: Recommended to the professors of Christianity of every denomination. 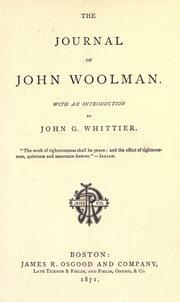 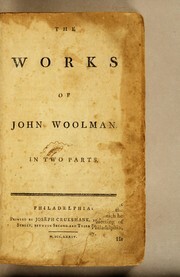 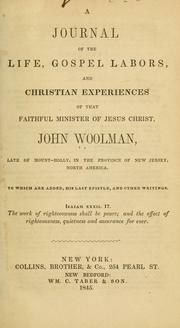 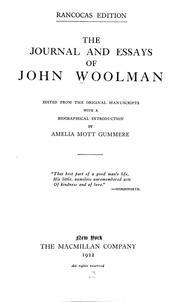 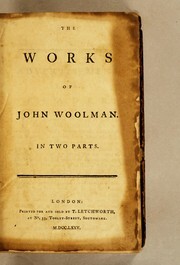 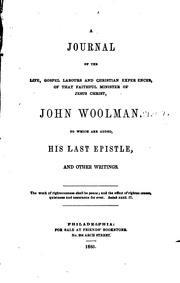 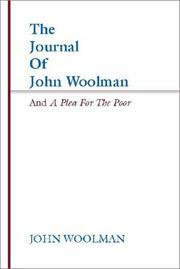 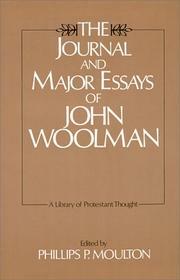 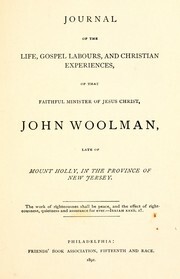 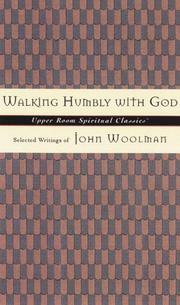 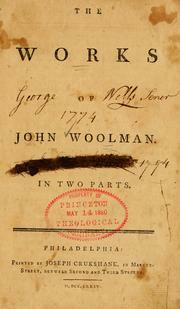 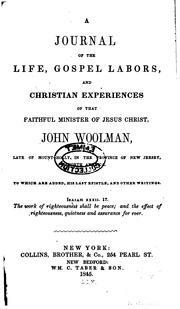 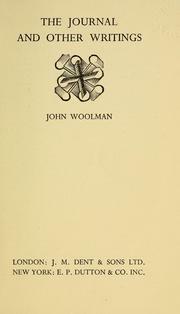 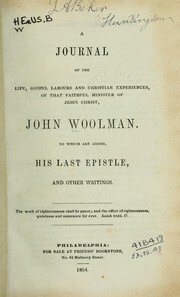 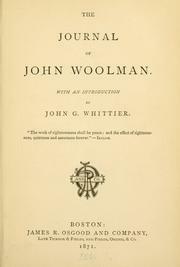 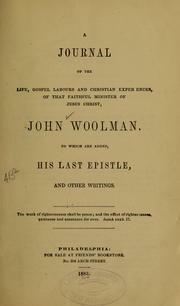 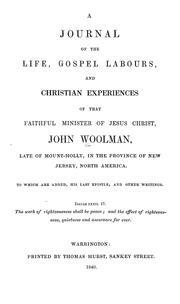 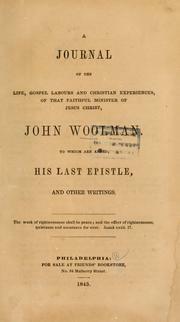 A Journal of the Life, Gospel Labours, and Christian Experiences of ... John ..
Are you sure you want to remove John Woolman from your list?